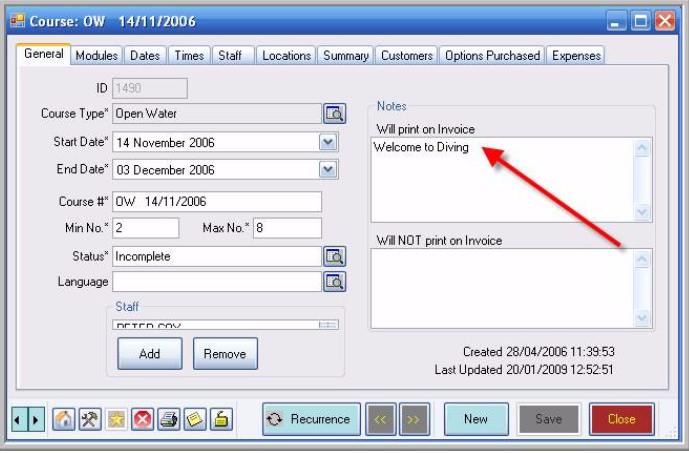 Can result in the Requirements print out but does not, of course, specify precise equipment numbers. 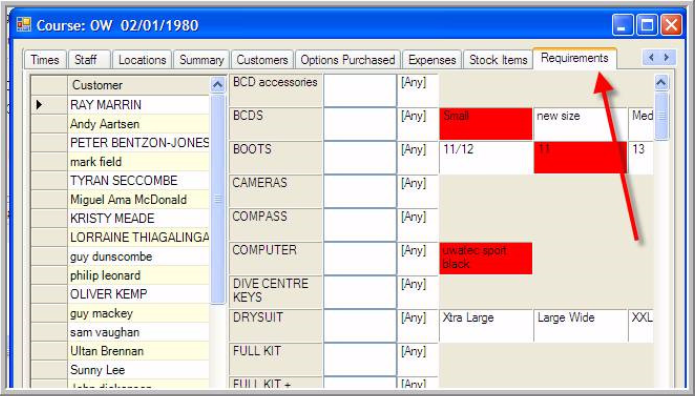 I t’s the type and size of the equipment needed, not the particular item that meets those requirements. 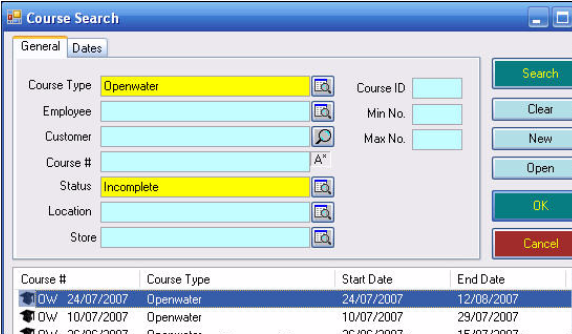 The print layout is available from the Print icon at the bottom of the course screen. 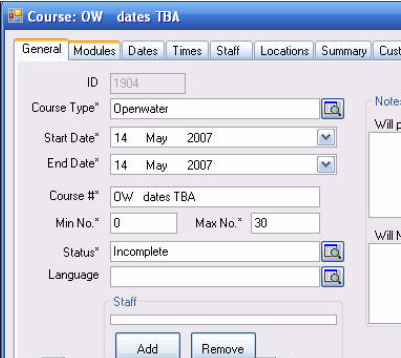 Then select the Courses Tab. 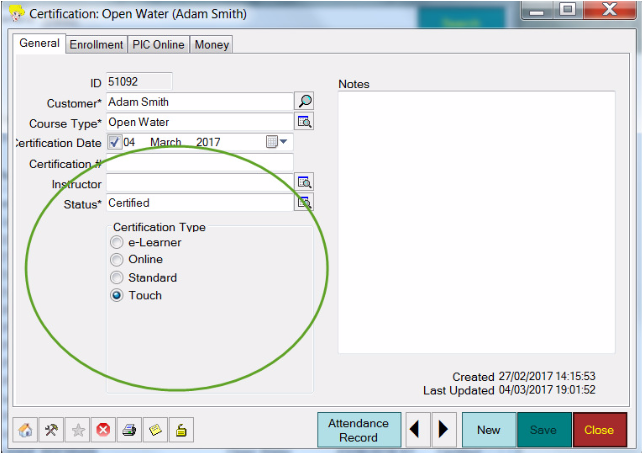 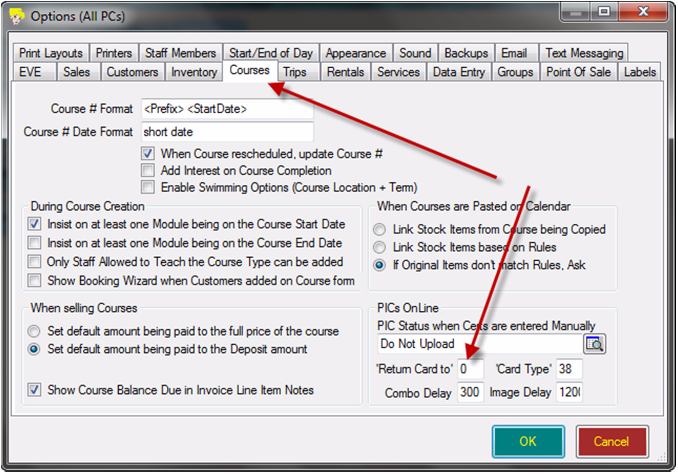 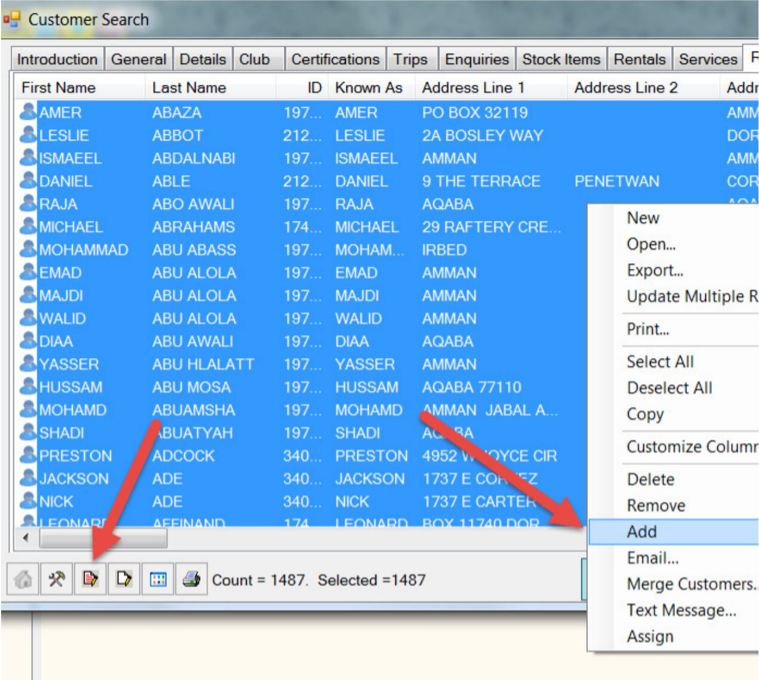 On the courses Tab, as shown in this screen shot, enter the value of 3 to the “Return Card to” field. 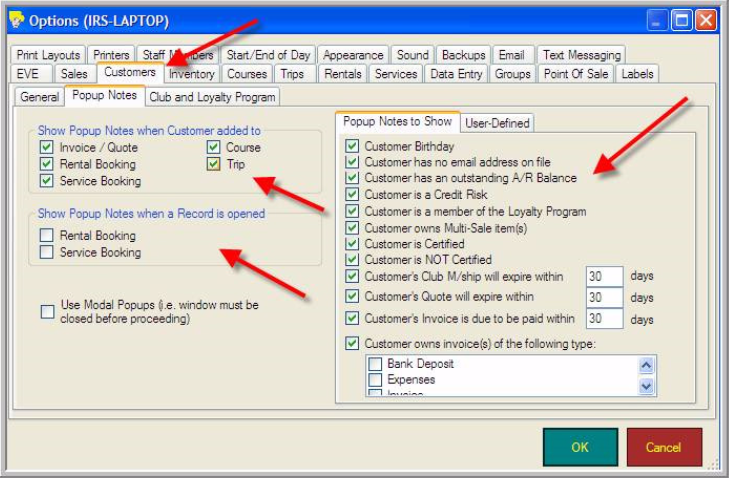 Before deleting the course or refund the customers first. 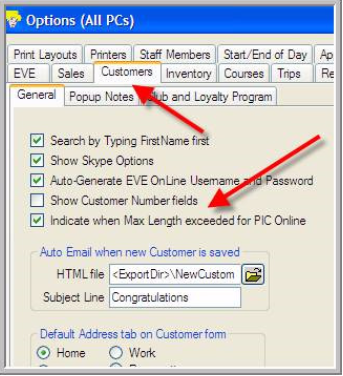 Customers of that type will then automatically receive a discount of the specified amount when they purchase any of those items from you. 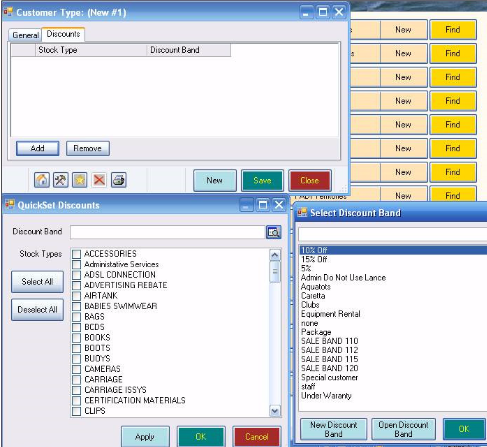 The formulae are based on RP meaning Retail Price or TP meaning Trade Price. 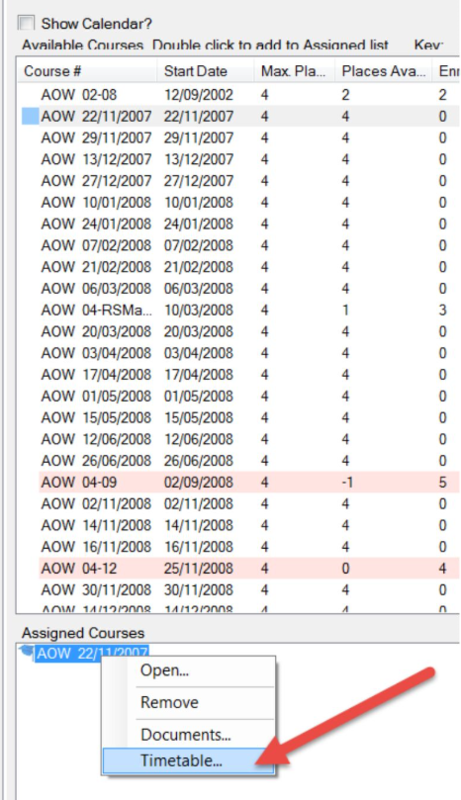 Theses should be surrounded by square brackets – [ ] – and then the appropriate percentage added or subtracted. 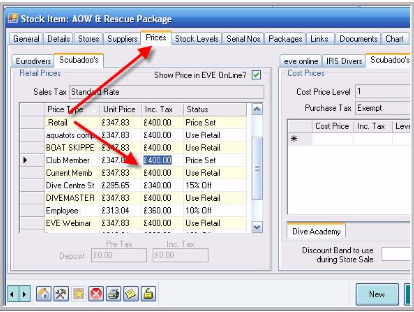 For those items in Packages, you can either just not select Packages as a stock type that bears a discount… if you have packages in a separate stock type. 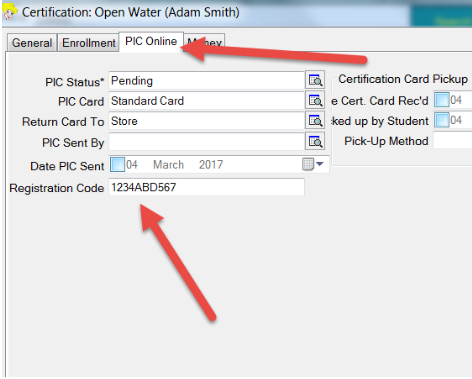 How can I measure my Con Ed? 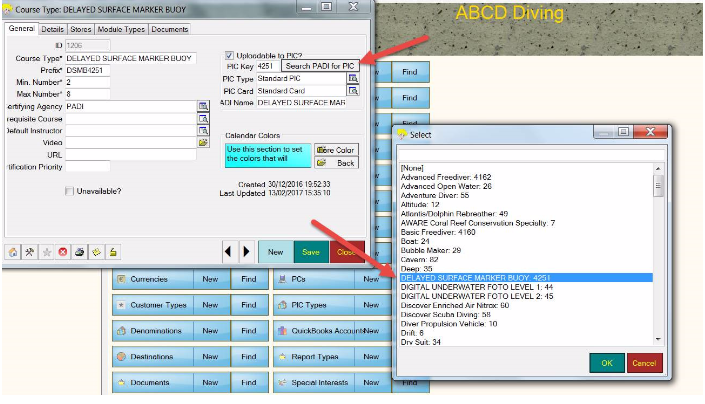 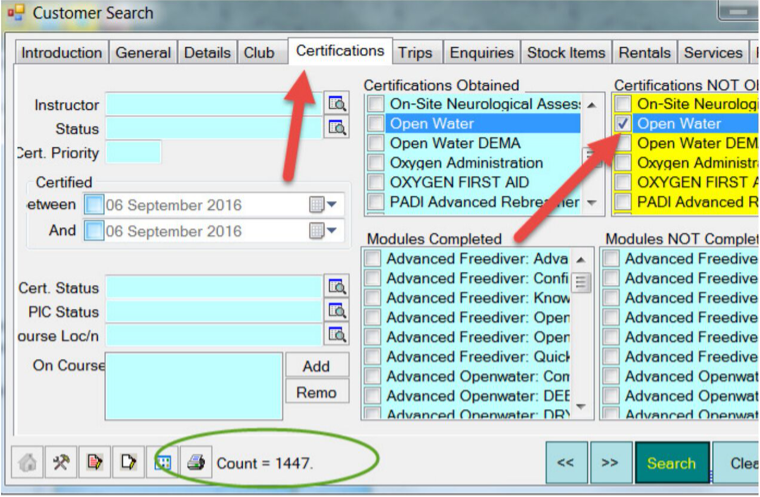 The example below looks at divers converting from DSD to Open Water. 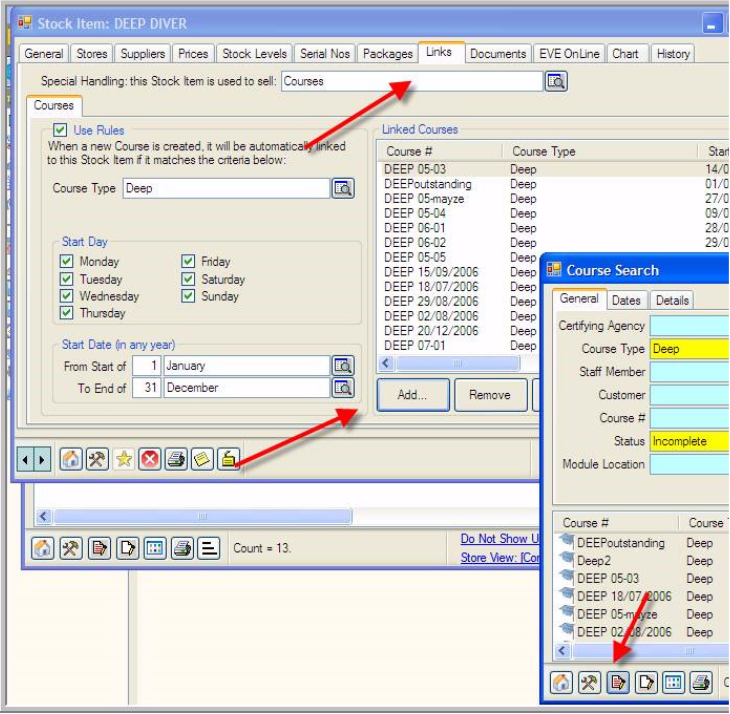 You now have a Mailing List of DSD 2017, for example, that you can use for all kinds of things – marketing, reporting, sales, etc. 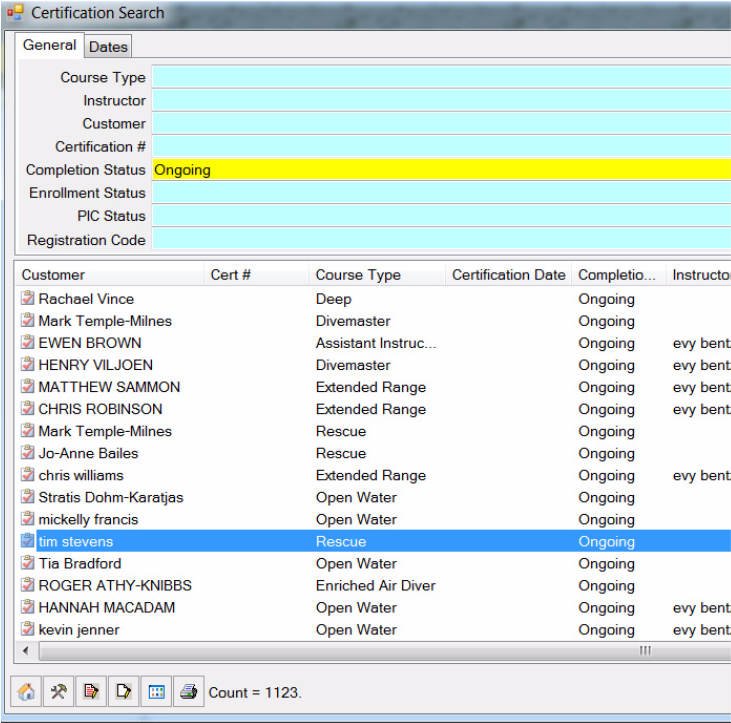 Go to Courses, then Certifications / Find, then look for all Ongoing certs in the Completion status field. 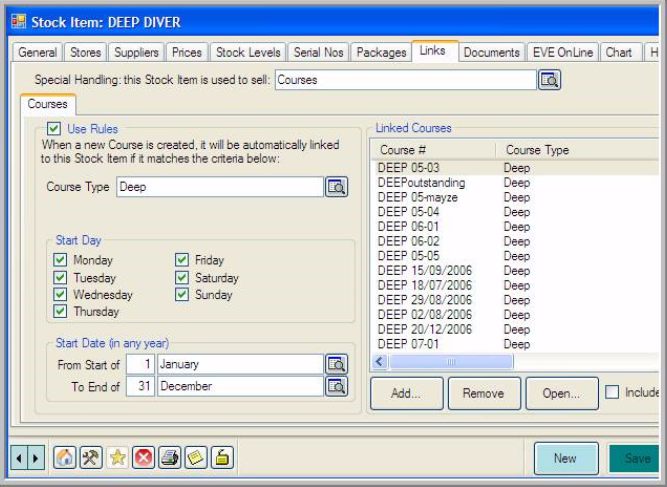 2/ Go to the original course you used as the template for recurrence and check what you had on that course on the Stock Items tab. 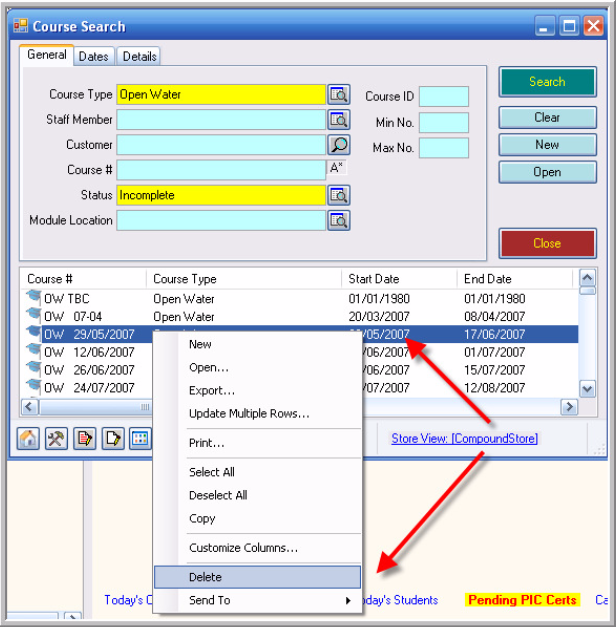 Select All of the courses and click Add. 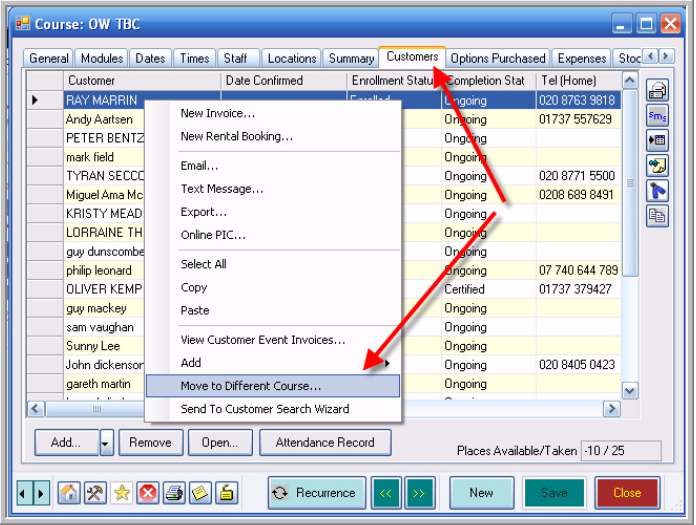 And then book customers on to this course. 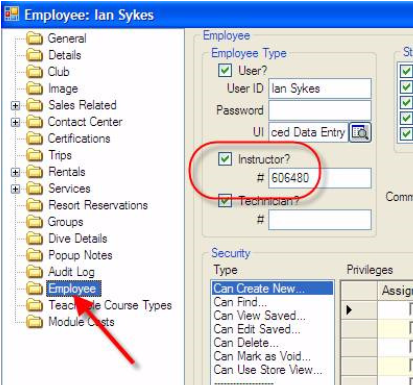 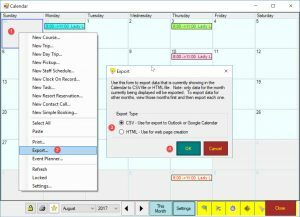 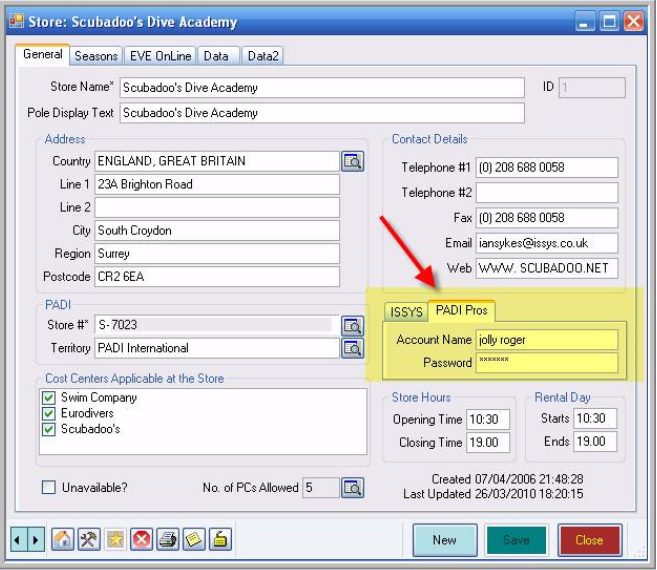 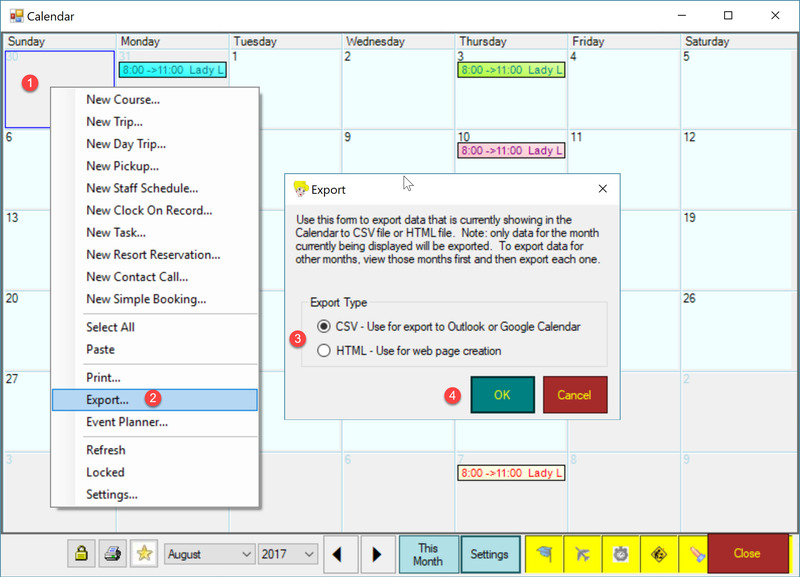 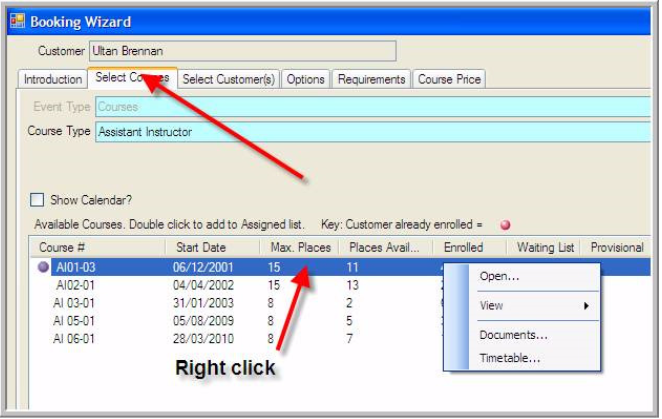 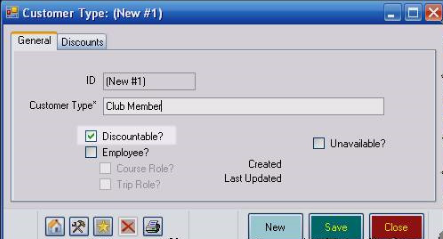 When a customer then selects their dates you can move the customer from this course by going into the course, highlighting the customer name and then right click on your mouse. 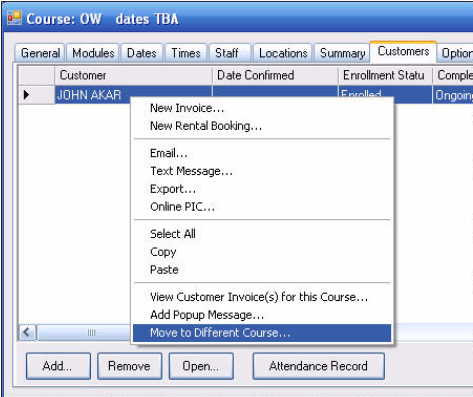 You then select the course that the customer wants to enrol on. 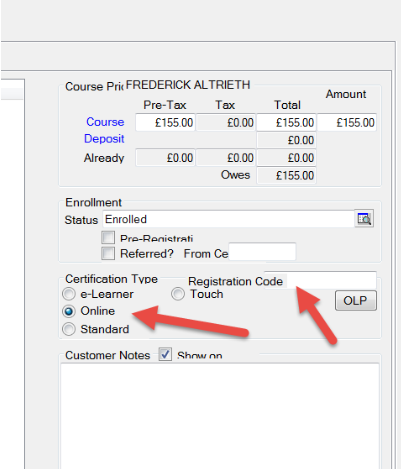 This action will take all payment details over to this course automatically so you will see how much, if any, is still to be paid, for instance. 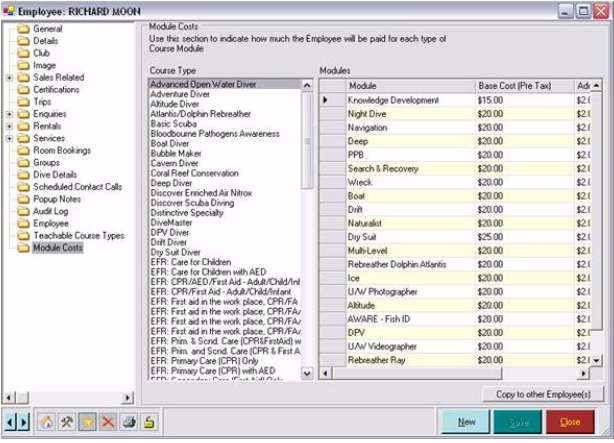 • Base Cost (Pre Tax): the amount the instructor will get just for teaching the module. 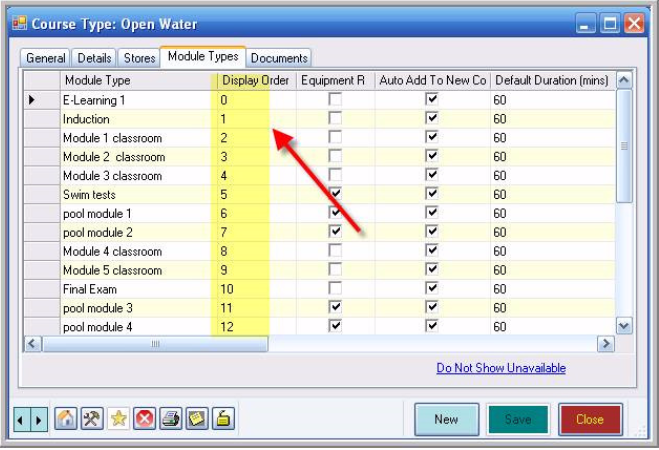 On any course, from the Toolbox at the bottom of the course screen select the Options button – crossed hammer and spanner – and choose Calculate Staff Module Costs. 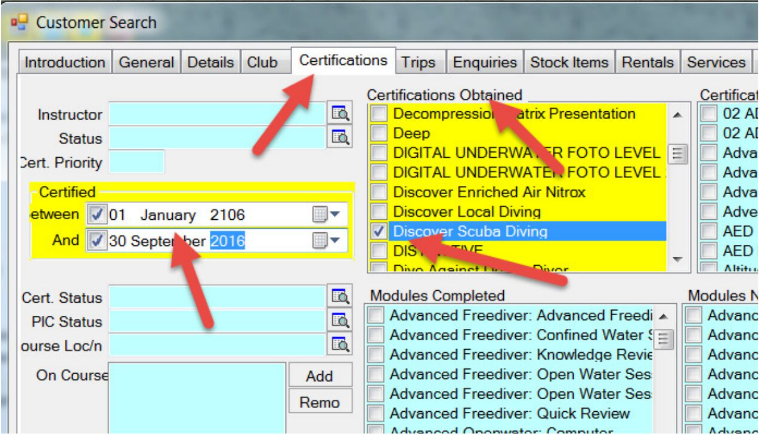 You can do this for 2 weeks after the original certification date. 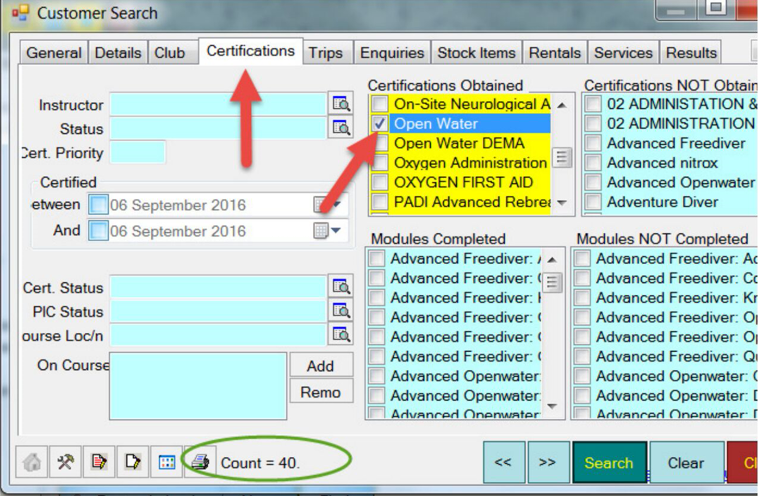 And you can highlight the cert(s) you need and print the temp card again.